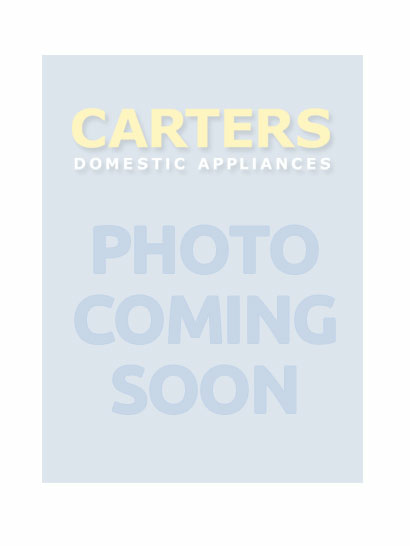 Carters trade as major domestic appliance specialists with six outlets throughout the Sussex area, including Billingshurst and Cranleigh. We are your trusted gas cooker suppliers in Horsham, with an extensive range of products available from leading-brand manufacturers in ovens, cookers and microwave ovens at the lowest independent prices. Our status as main agents for Bosch, Hotpoint and Zanussi is your guarantee of excellence, backed up with our after-sales service and comprehensive extended warranty options. What is the best fridge-freezer to buy? If you’re not sure what kind of refrigeration and cooling appliance is best for your needs, then call in to our store in Horsham and browse an extensive range of under-counter fridges and upright frost-free fridge-freezers from LEC and other manufacturers. Carters stock over twenty leading brands in refrigeration appliances, including larder and chest types suitable to keep in an unheated garage or shed. You have a choice of features and design elements to complement your kitchen and lifestyle; moreover, should you decide to spread the cost of your purchase, then the option to take advantage of our finance schemes (administered by Hitachi Credit), is also something we can help you with. Visit Carters in Sussex to see a huge range of washing machines and spin-dryers from all your favourite household names in white goods. Serving Billingshurst, Cranleigh and surrounding areas, buy from a choice of freestanding, integrated, and top-loading machines, with up to 12kg load capacity, and tumble-dryers capable of managing over 9kg in our extra-large selection. Slim-line models are also on offer in Horsham, and Indesit’s compact spin dryer is ideal for occasional use and small loads. Energy efficient, condenser-dryers from Hotpoint with Crease Care and an anti-allergy refresh programme offer seven drying levels and a control lock to prevent a well-meaning child from drying off the family pet after roaming the garden in the pouring rain. Washer dryers are a space-saving alternative and we have over sixty models from AEG and Zanussi with every leading brand in between. Carters offers style and functionality through an extensive range of cooker hoods and hobs for domestic kitchens everywhere from Broadbridge to Mannings Heath, and Warnham to Cowfold. Chimney-style hoods feature variable speeds and aluminium grease filters, and canopy cooker hoods are great in kitchens with low ceilings since they can be cleverly concealed when not in use. Con@ctivity stainless steel hoods from Miele have three power levels, touch controls, and automated power adjustment in order to manage the hob settings. For a streamlined look, you might consider a high performance 60cm telescopic extraction hood - there are many styles and makes from Hotpoint, Smeg, and Neff, for example.